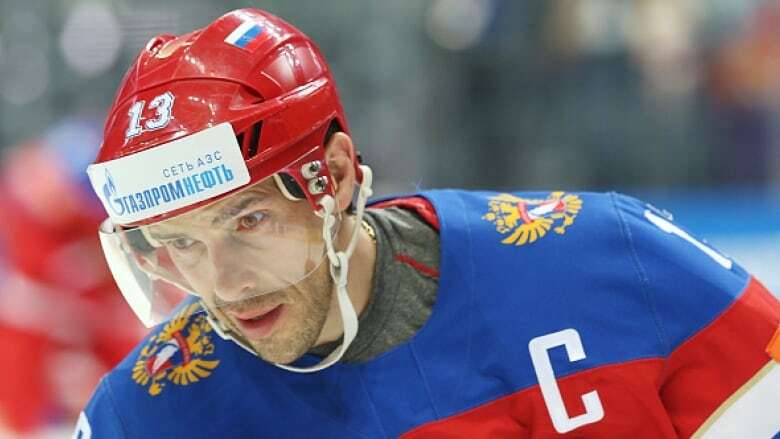 Former Detroit Red Wings star Pavel Datsyuk has signed a two-year contract with Russian club SKA St. Petersburg after leaving the NHL. He moves to one of Russia's richest clubs, which already has former NHL stars Slava Voynov and Ilya Kovalchuk on its roster. SKA provided no financial details of Datsyuk's new contract, saying only that it was "drawn up for two seasons." He had been on a three-year, $22.5 million US deal in Detroit.